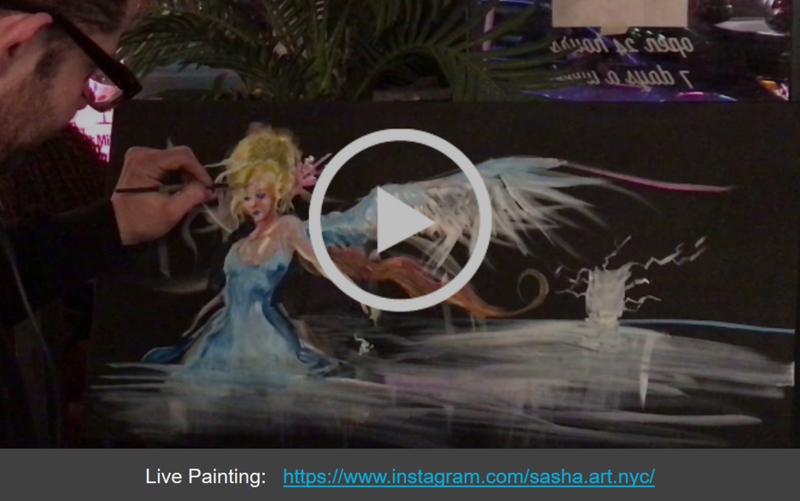 Live paint in Hells Kitchen, sell work, receive media and pictures, help a great cause ending child trafficking and protecting children. The passing of Bill -A6823 will make it easier for traffickers to go behind bars, and help make the world safer for children! We need your help !